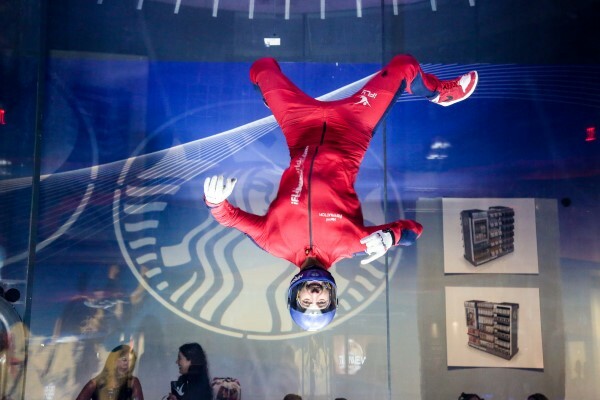 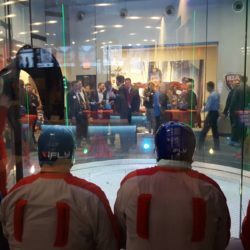 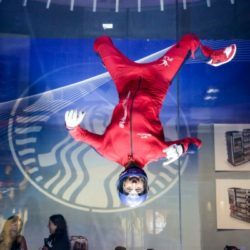 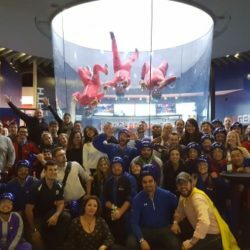 Did you know iFLY Indoor Skydiving offers unique space, food and beverage? 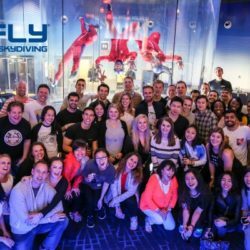 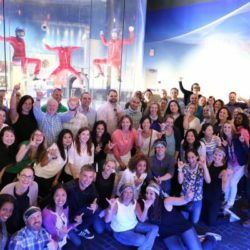 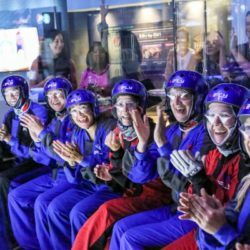 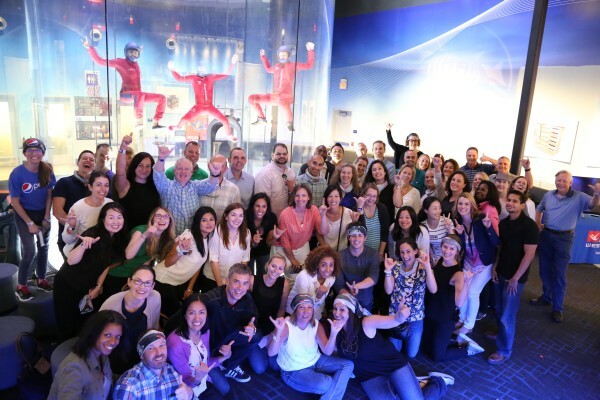 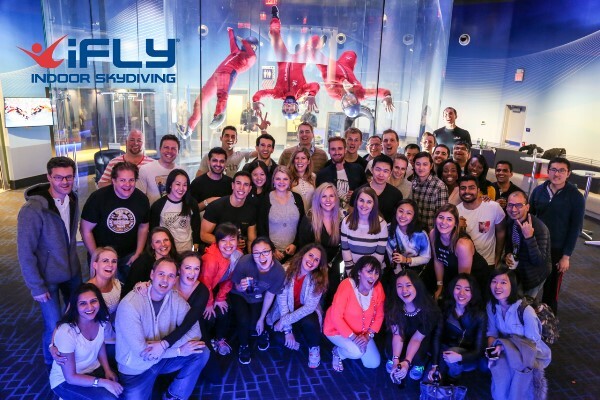 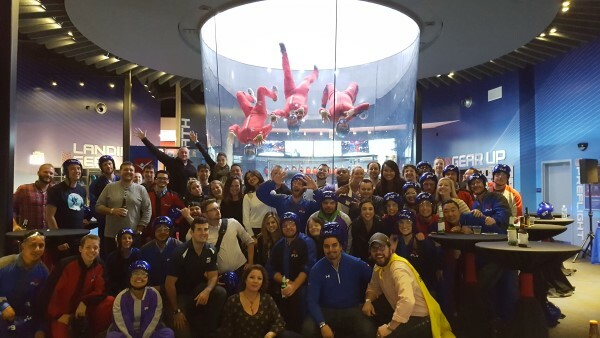 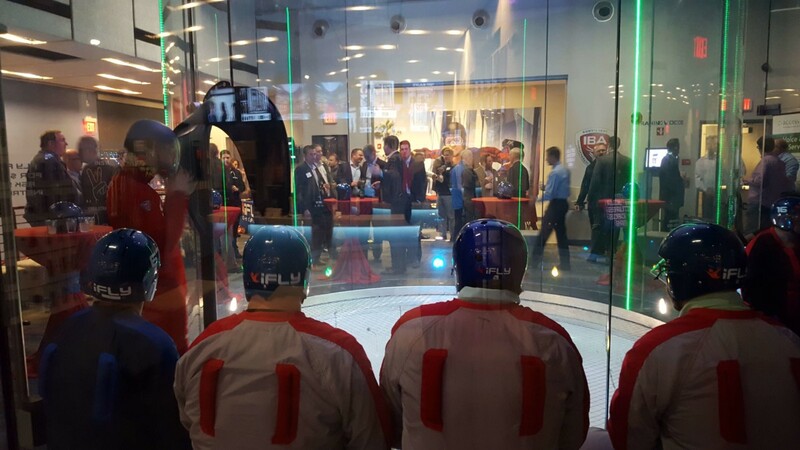 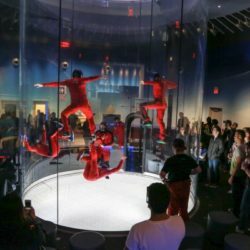 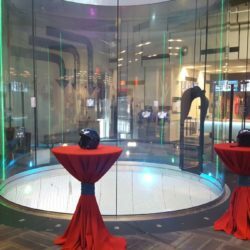 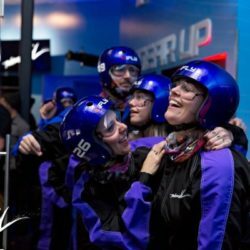 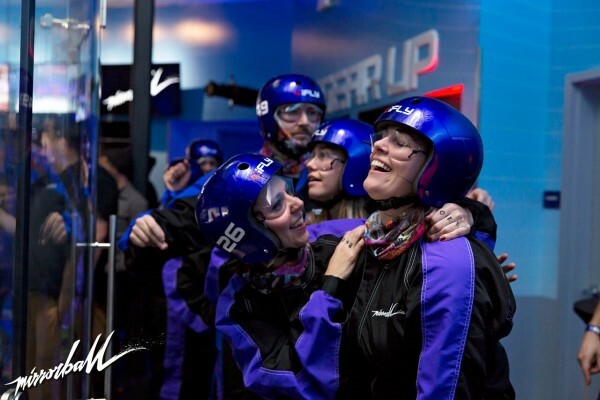 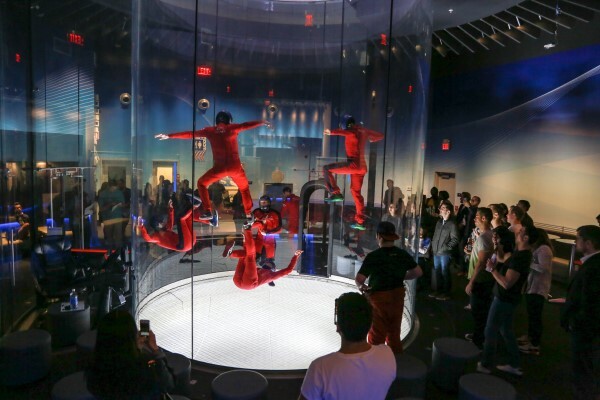 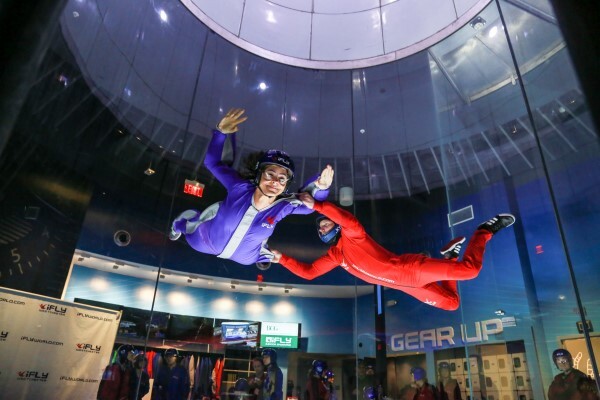 If you are looking for an all-inclusive venue than iFLY is the place for you. 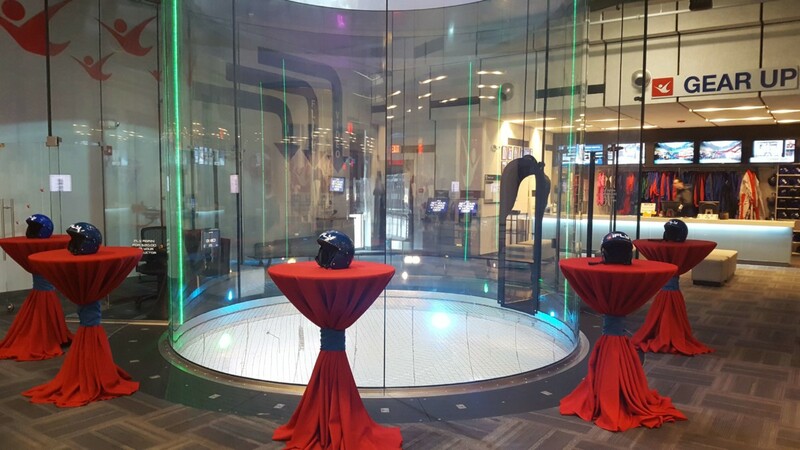 We have tailored space that can accommodate group outings, special events, product launches, corporate parties or team building events. 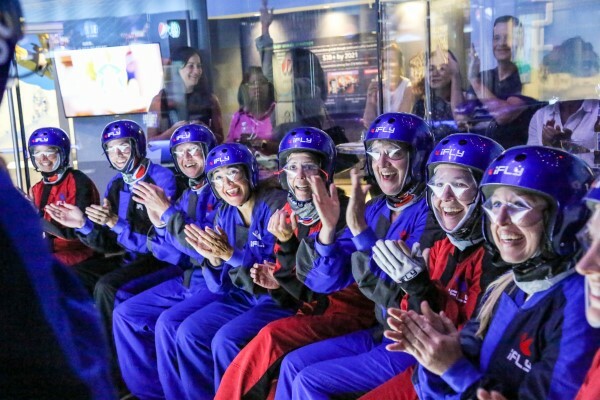 We would love to have your group experience the dream of flight! 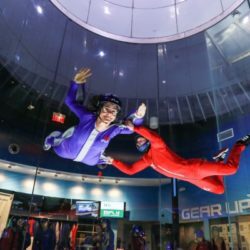 The thrill of skydiving without the plane, jumping or heights! 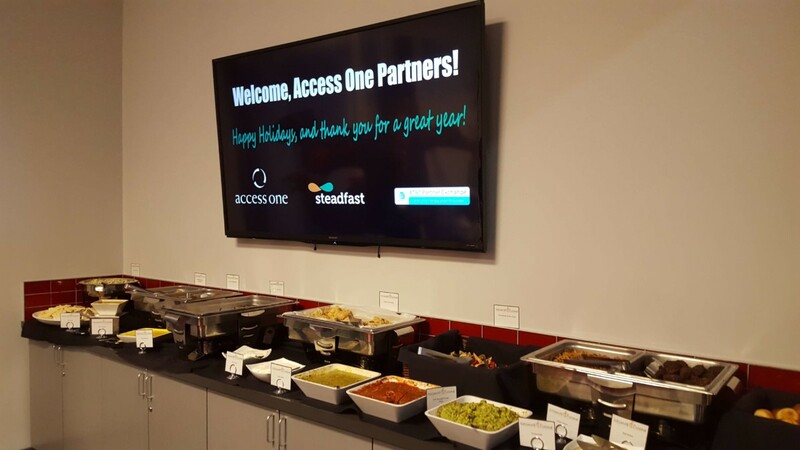 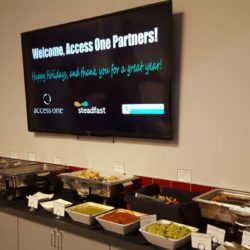 After that feeling we offer a unique space for food and beverage.